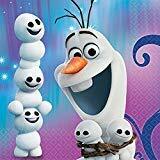 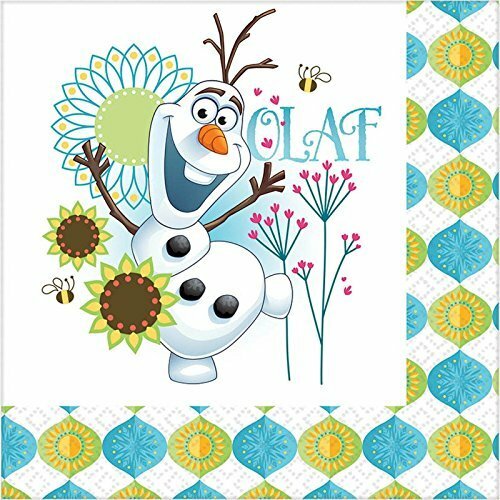 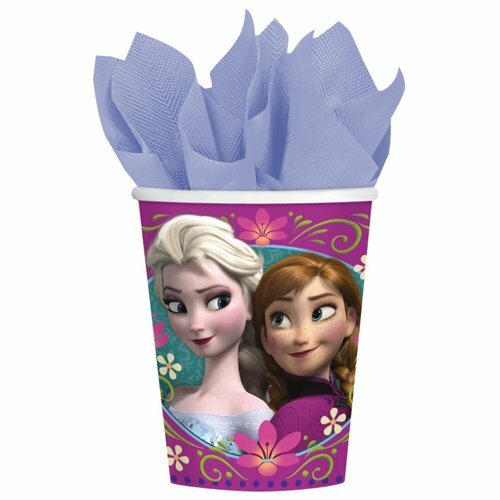 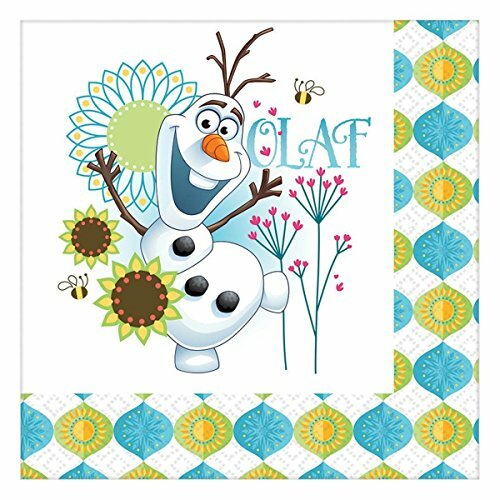 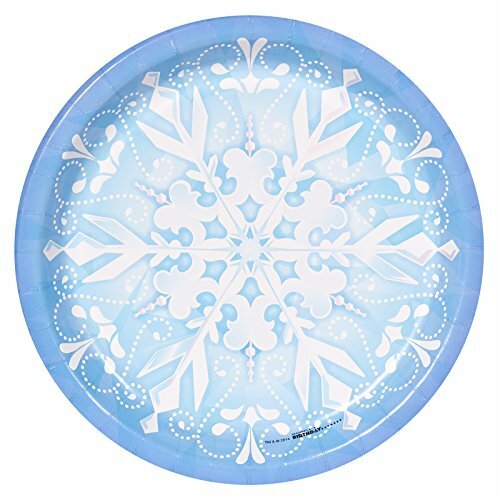 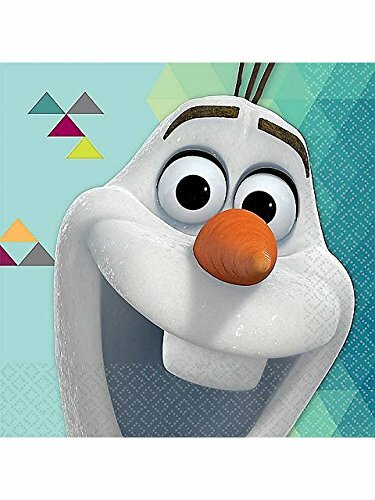 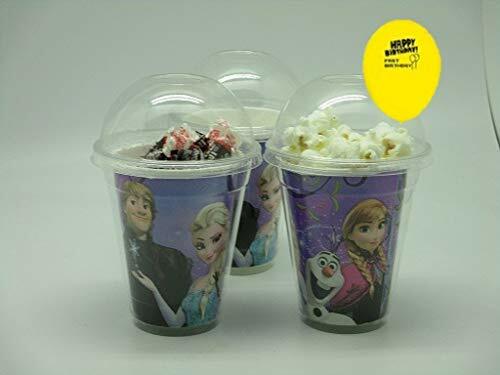 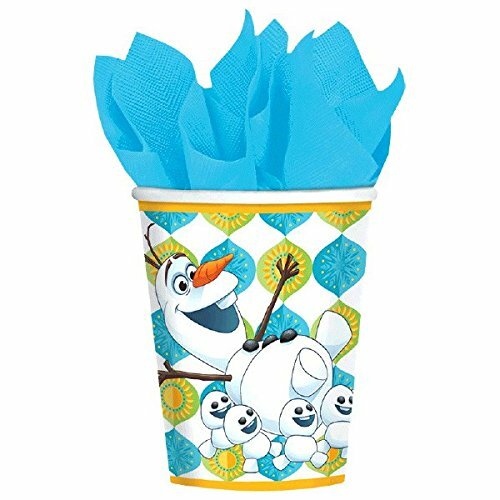 These cute Frozen placemats are perfect for a kids birthday party or Frozen movie night get-together. 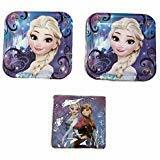 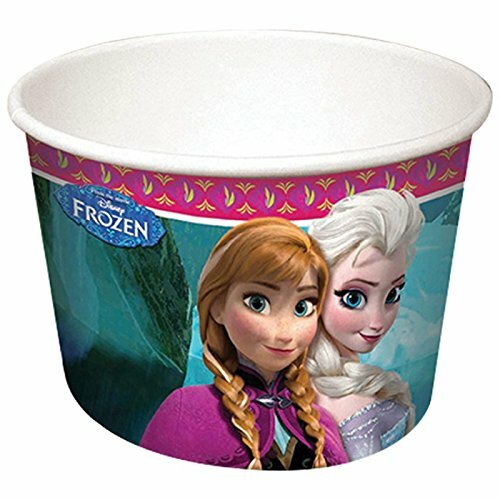 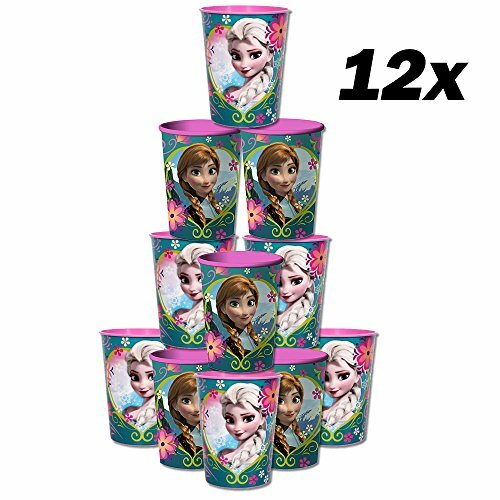 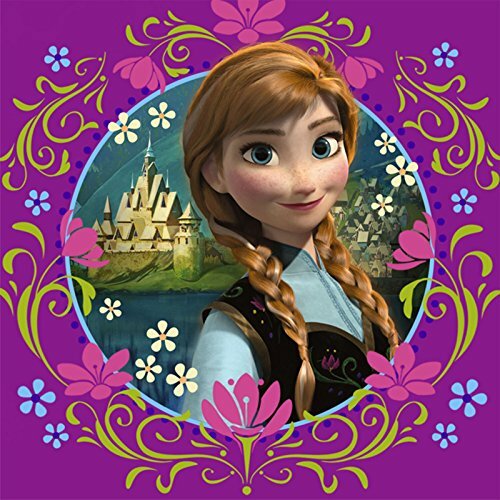 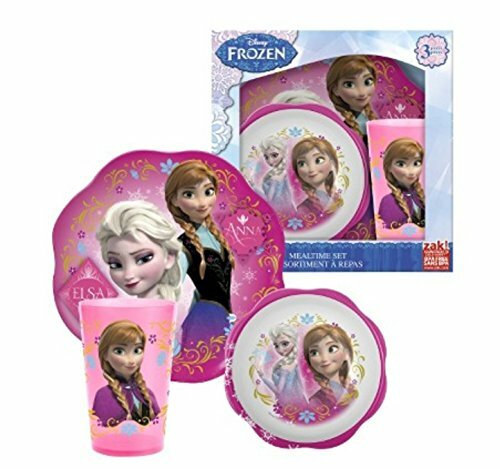 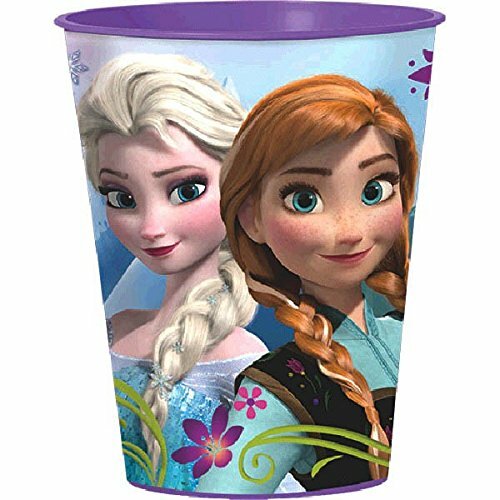 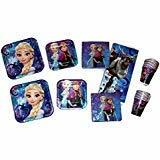 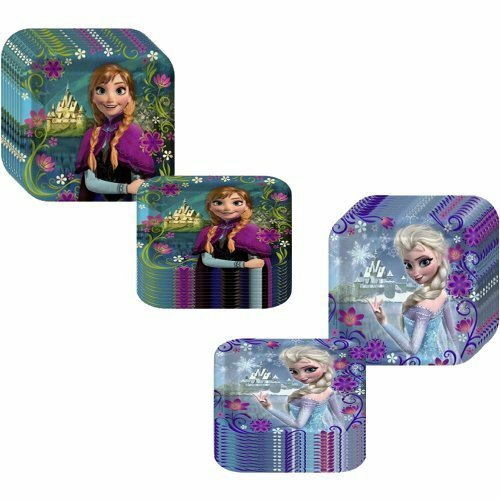 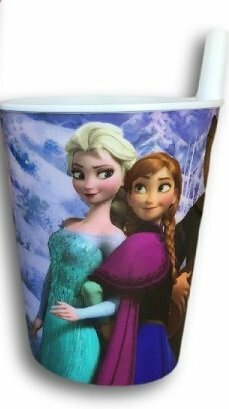 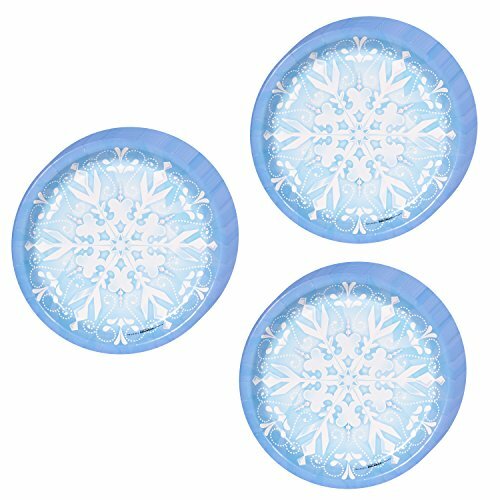 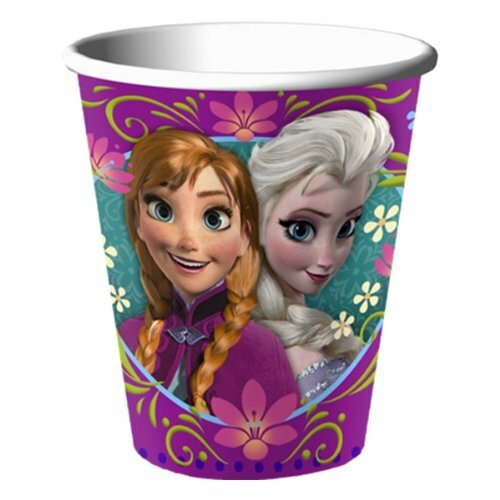 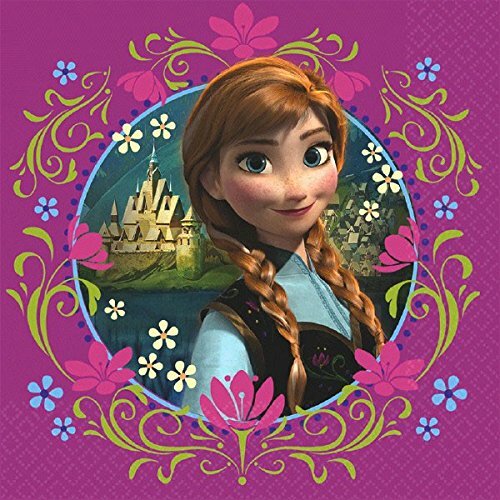 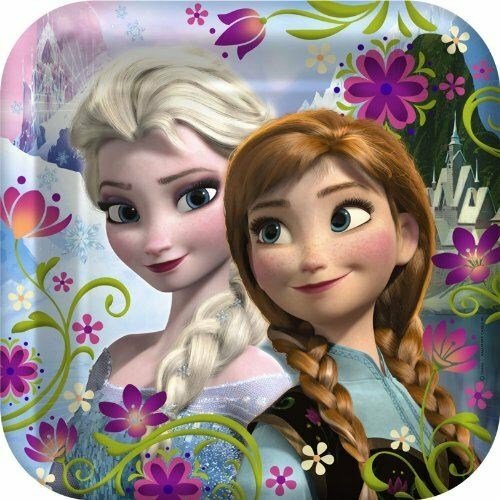 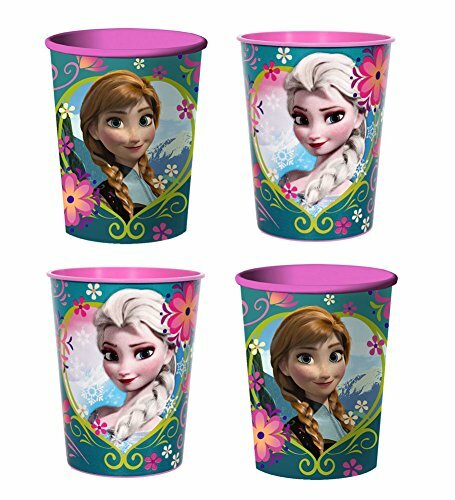 The plastic placemats feature Anna, Elsa, and Olaf against a pink background decorated with a pretty snowflake pattern. 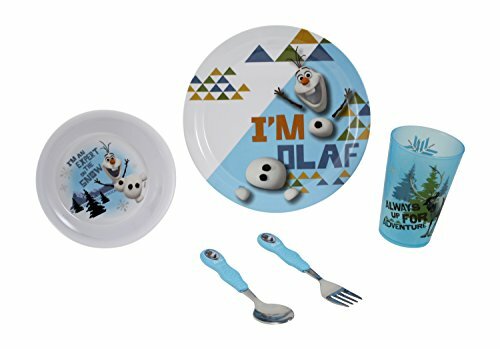 View in Set the Table with Anna, Elsa, Olaf, and Friends! 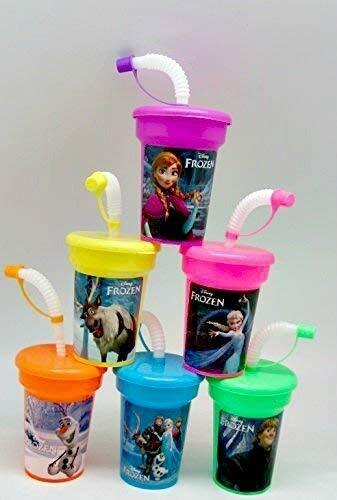 These four 8 oz. 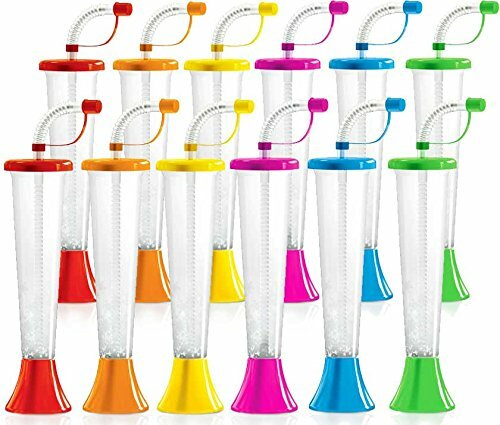 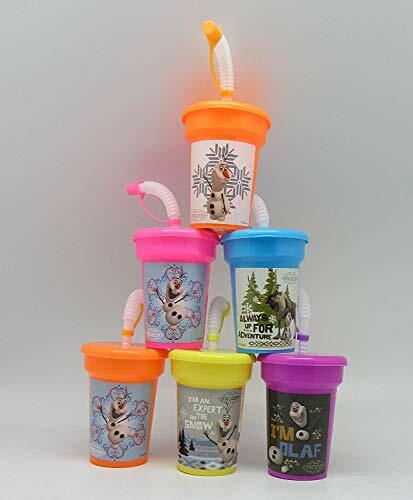 juice glasses come in a set and each feature a unique design. 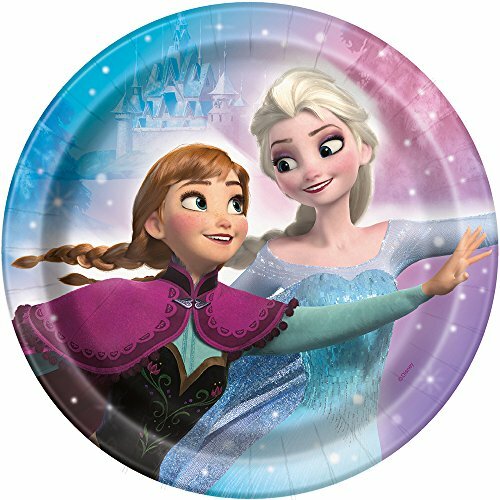 The sisters Anna and Elsa are featured, along with and alongside Olaf. 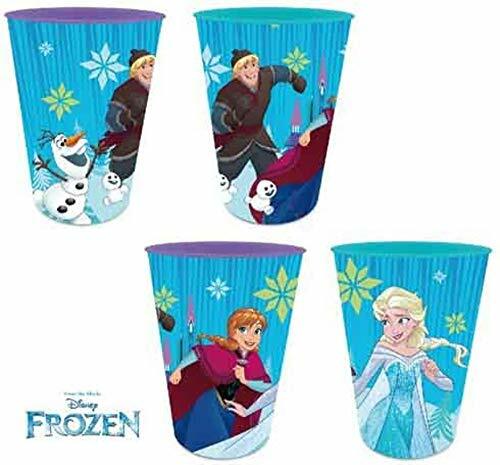 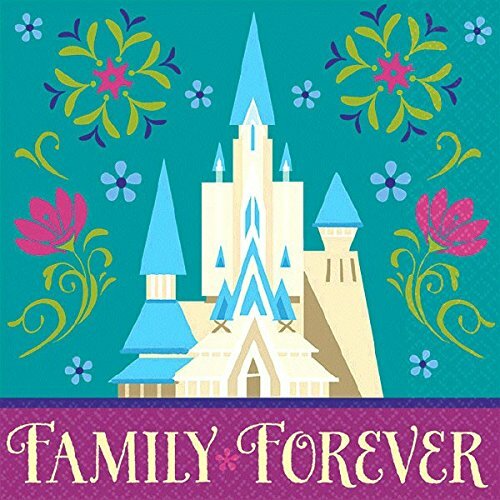 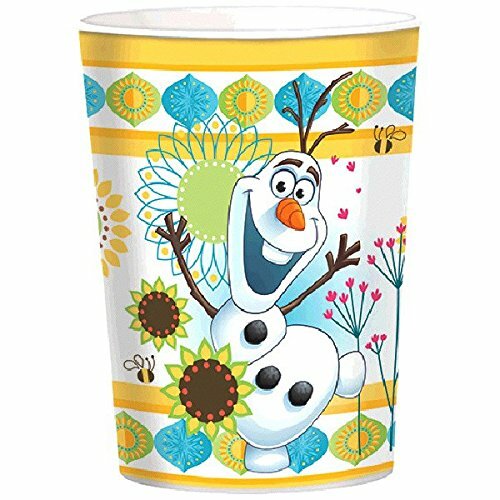 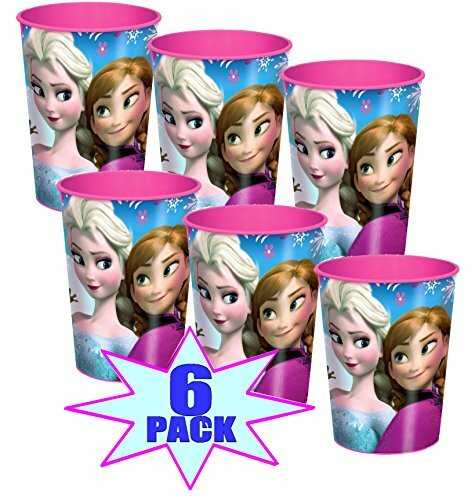 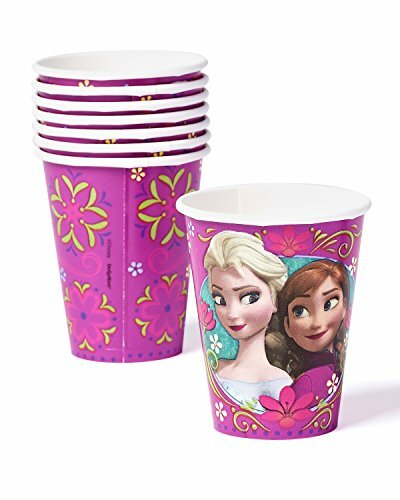 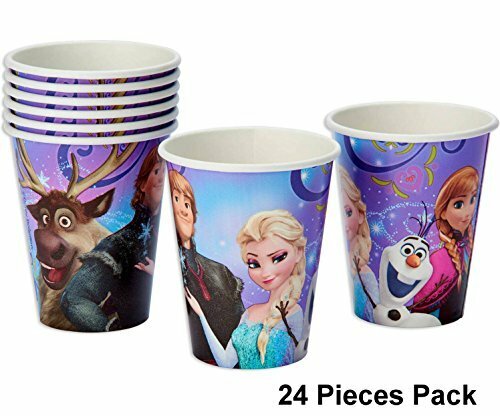 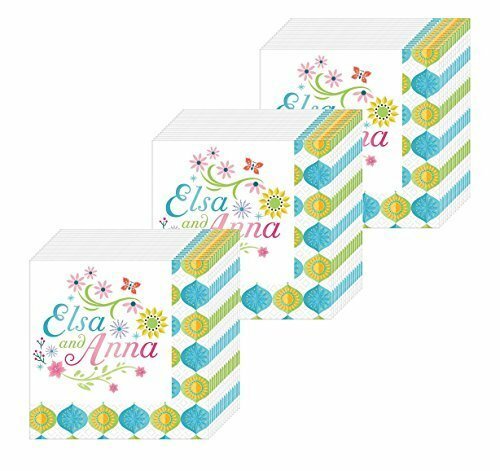 The designs are fired on to keep them vibrant through multiple hand washings and will not fade.... View in Set the Table with Anna, Elsa, Olaf, and Friends!